Did someone say brunch? 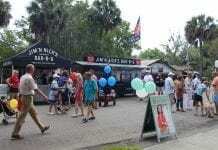 There’s only one place that comes to mind when I think of brunch in Bluffton, and that’s The Cottage Cafe. 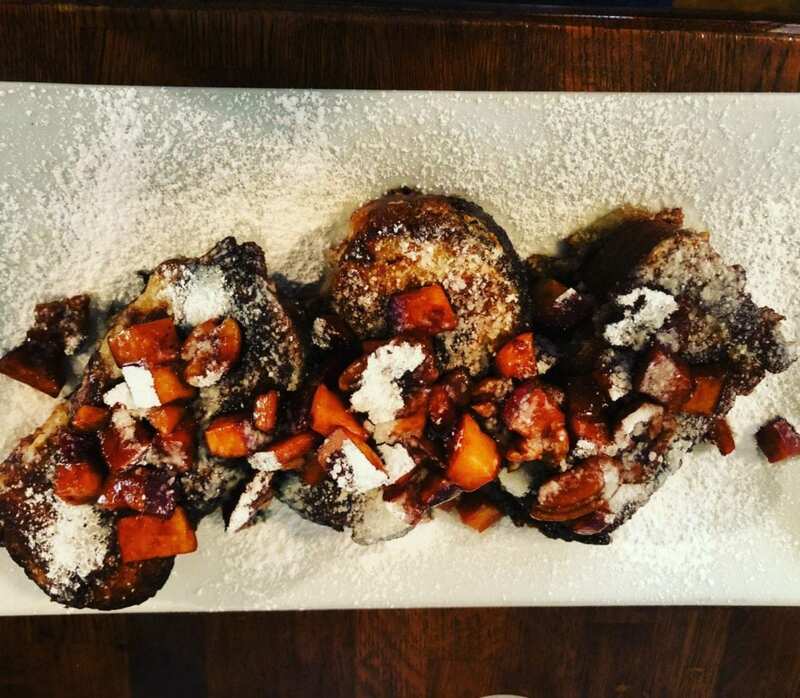 After a late Saturday night of hanging out with all our favorite Rock Stars, head over to The Cottage Cafe Sunday morning for the best brunch in Bluffton. They serve breakfast and lunch, too! 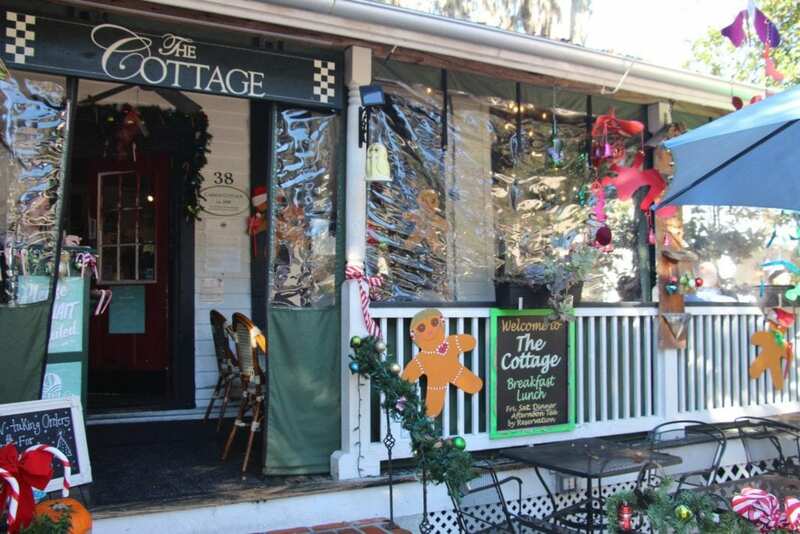 The Cottage Café and Bakery serves up delicious food with a side of old-world southern charm. 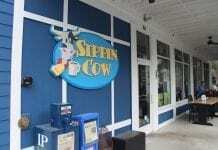 Breakfast, lunch, Sunday brunch, tea, *Thursday at the Bluffton Farmers Market and **Friday and Saturday dinner featuring sophisticated cuisine with a Lowcountry flair and much local fare. Fabulous fresh-baked pies, cakes, tarts, scones and cookies – and an appealing assortment of teapots, teas, coffees, and homemade preserves – are also available to take out or ship. The Cottage is also perfect for private dinners and intimate parties. Dine indoors or out on the porch of this cozy, restored 1868 cottage in an art-rich historic district. Full wine, beer, and liquor! Reservations suggested for parties of 5+. Top rating for recovering from late nights! The perfect spot to hit after a late Saturday night. Recipe for recovery...goto church and then straight to The Cottage for a bloody mary!